Each and every Wednesday we will be sharing with you some sort of wild (and usually messy!) game. Last week we introduced you to Melon Madness. 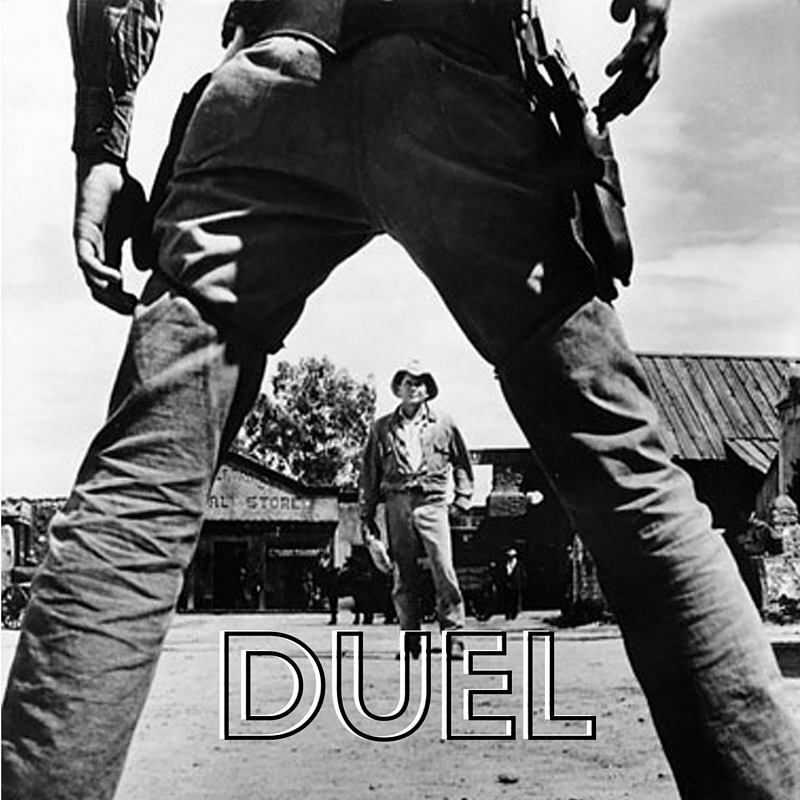 This Wednesday’s game is simply entitled, Duel. Before you start the game, you’ll need to get the materials listed above and be ready for a little assembly. 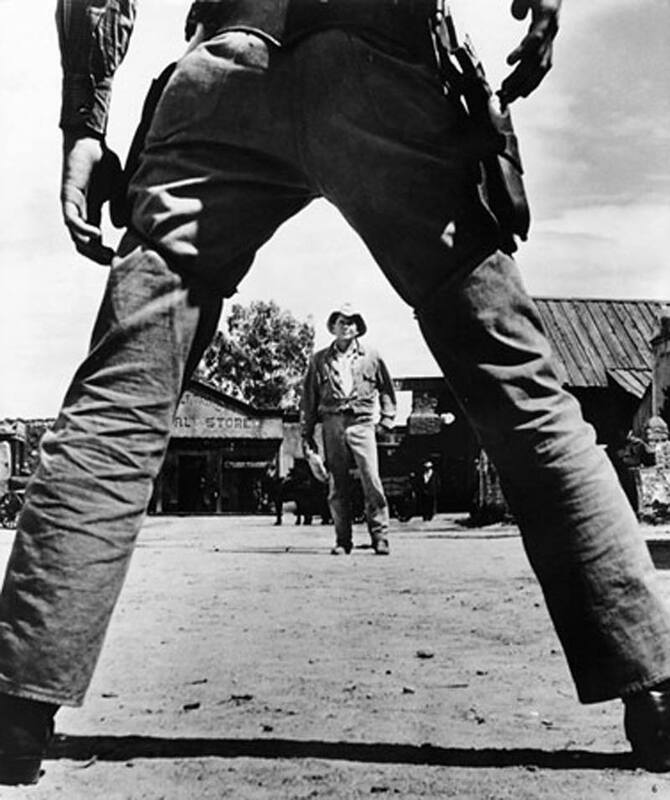 The goal of Duel is to have two participants go Old West Style against each other in a good ole’ gun fight… squirt guns that is. The two duelers stand back to back and take 3 or 4 steps forward before turning around to spray their opponent. Their goal is to completely eliminate the Alka-Seltzer tablet attached to the goggles of their opponent. First one to fizzle, fizzle, plop, plop it away wins. This is where you come into play. Before the game take an Alka-Seltzer tablet and Velcro it to a popsicle stick (one sticky side to tablet, other to stick, then Velcro together). Then attach the popsicle stick to the goggles so it will not move once they are put on. 1. Keep in mind that the stick may move if the participants jostle around much, so remind them that they are to stay still (no dodging… take it like a man!). 2. If you want to ensure the stick doesn’t move, reinforce it by taping the popsicle stick to the head of the duelers. 3. As is true with many games, who you choose for this game is key. Big personalities work great for this game because you are not only looking for a good duel, but a great reaction. 4. Download some good dueling music. I recommend using Ennio Morricone’s famous song from The Good, The Bad And The Ugly. Use the YouTube video below or download it off of iTunes.